How can I make changes to my property's details on your website? My property is bookable through Hostelworld or Booking.com. We cannot update rates, availability, contact details, addresses or opening hours as they have been pulled directly from one of our preferred partners’ data imports ( Hostelworld or Booking.com). You can contact your administrator directly for updates and they will contact us if there are any complications with the imports. 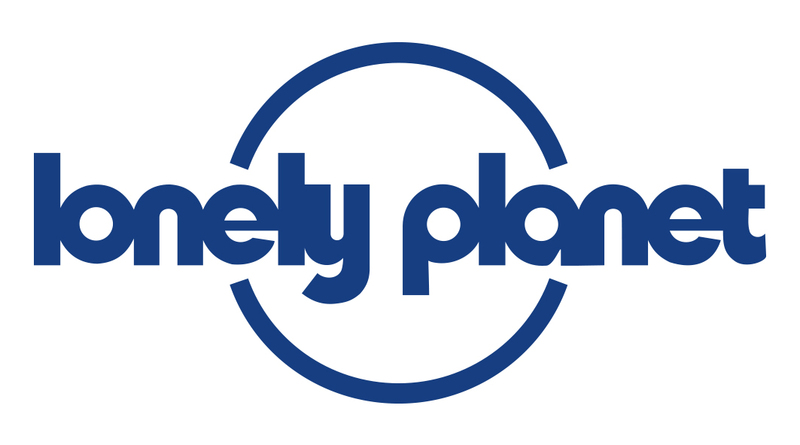 My property has been reviewed by Lonely Planet. Our authors independently review each listing when updating any of our products or platforms. Each author review is listed at the discretion of the author and based on their own personal research. We cannot update any referrals based on personal opinions - we can only update factual inaccuracies. To send through your updates, please contact us with the factual correction and we'll pass it on to be updated as soon as possible. You can use the business listings form to suggest changes, but filling it out does not automatically update your information on our website – any changes have to be verified by us first. Please be advised this may take some time due to the large number of listings we have.